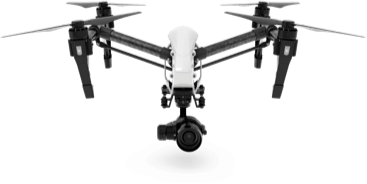 Great drone mapping app! After trying many, this one is the best. Simple, fast, easy to use, and the best customer support hands down. My clients really appreciate the data quality. 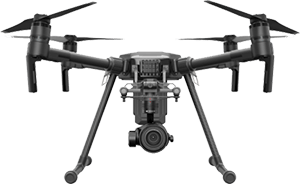 Thanks DroneDeploy! Your browser does not support HTML5 video. Please try another browser. Must Have for Mapping! 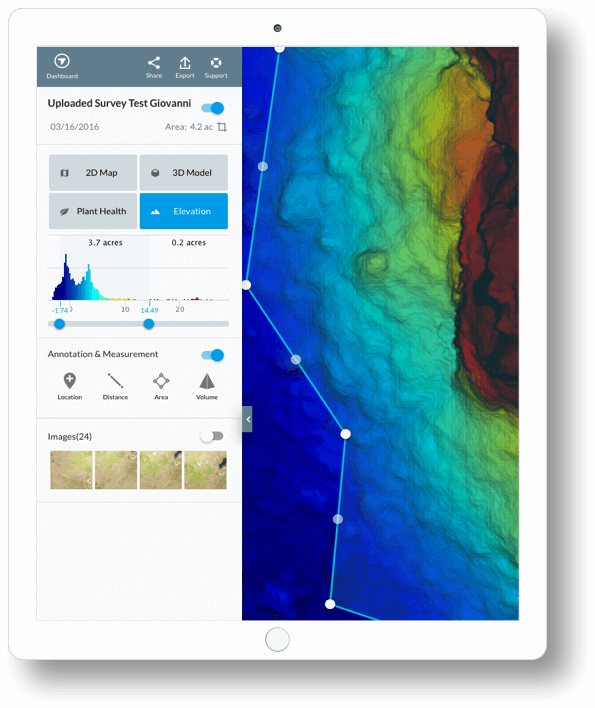 DroneDeploy has done great R&D to develop a surveying app that is second to none, and they offer superlative customer support. This is the “go to” app if you’re serious about orthomosaic, volumetric, 3D. and agricultural NDVI surveying. 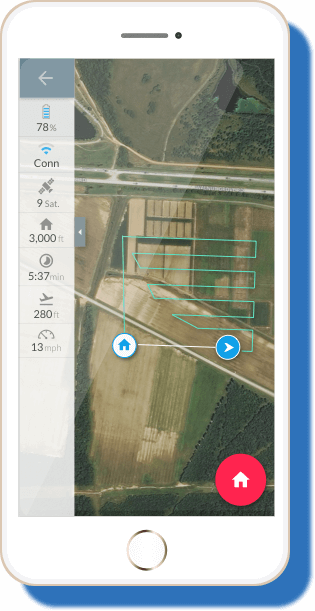 This app will revolutionize mapping and surveying! Great Mapping App! I've been working with DroneDeploy for a year and speak from experience when I say they have outdone themselves with their app! I manage a civil engineering firm that requires reliable and accurate mapping solutions for our design process. 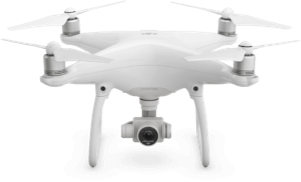 I can say with confidence that we'll continue using DroneDeploy far into the future. The development team is constantly adding new features that increase efficiency and user friendliness. For more info explore our learning resources or support center, which includes map making tips, or join our active forum.